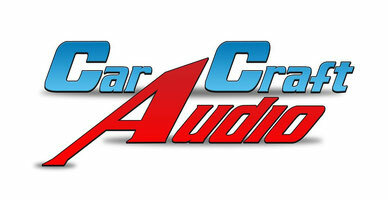 Car Craft Audio is Morris County's premiere destination for all your audio and electronic needs. We offer high quality products with experienced and certified installation technicians. 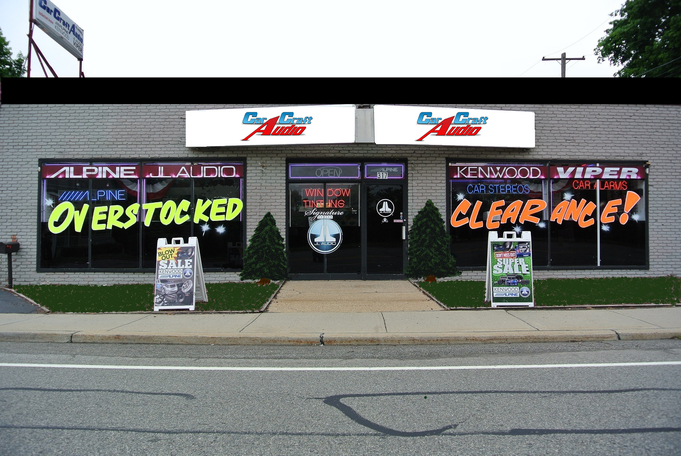 Quality products start with being authorized dealers for many product lines including Alpine, JL Audio, Memphis, Viper, Avital, and Kenwood. Beyond your car or truck needs we offer full lines of marine grade equipment for boats, water crafts, ATVs, RVs and street bikes. From replacement speakers to subwoofers, amplifiers to navigation stereos that are compatible with satellite XM, I-pod, I-phone, Android, parrot bluetooth hands free units, and USB integrated head units we have it all. The latest application compatible touch screen receivers, DVD and back up camera systems, breathalyzer interlock devices for that unfortunate D.U.I., or if you wish to avoid future tickets and expenses, have a voluntary breathalyzer interlock, radar detector, or blue tooth hands free system installed. Stay warm or cool with a remote starter for any time of year. Basic remote starters or take the upgrade to the next level with smart phone capability. Protect your investment with an alarm system or track your investment with a GPS tracking device. We offer keyless entry options, heated seat elements, or a simple fuse or a battery swap. Add an auxiliary cable or a wireless head phone set. Boost your reception with a power antenna or brighten your mood with L.E.D, H.I.D, or neon accent light kits. Window Tinting....Certified Viper Tint installers! Looking for Car & Truck Accessories? Visit our Sister Store!